Dependent on the internet and mobile networks? What if the service is down or attacked? Can you trust security systems dependent on internet or mobile networks? And who's responsible if it breaks down? 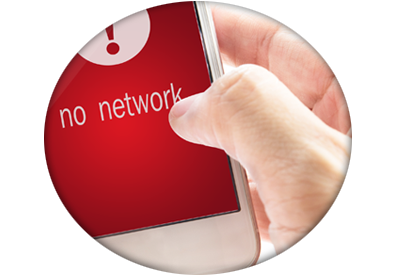 Critical alarm systems must work properly even without internet connection. That's why we always recommend dedicated on-site solutions, for highest security possible! 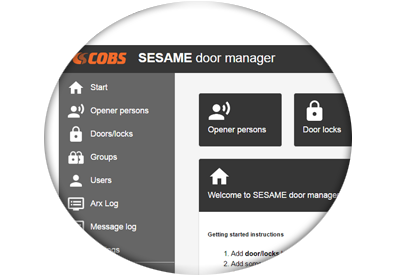 The Sesame Door Manager is a new application to the CMS and works almost the same way as in the story. Sesame is the "bridge" between our products and ASSA ARX, allowing doors to open with the help of CMS-connected devices -meaing you can open doors on the fly, without having to use physical keys.